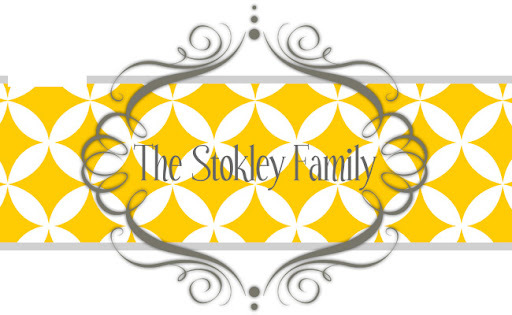 The Stokley Family: May the odds be ever in your favor. I LOVED the books The Hunger Games. I seriously read all 3 in less than a week. I couldn't put them down. My house was a disaster, I hadn't done laundry in forever but I read them! They were that good. I love to read but don't find a lot of time to do it. Especially in the Winter. In the Spring and Summer I read frequently because we are at the beach so much. Well as every one in the free world knows, the movie the Hunger Games came out this past weekend and guess what, I HATED IT! I was so excited about going. I had gotten a lot of my friends to read the books as well and they all loved them too. So we planned to all go see the movie together. Total their were 18 of us! We went and ate at Shane's Rib Shack (which I really liked, and I normally don't like BBQ places) before the movie. We then got to the movie like a hour before so we could all sit together. I was so surprised after the movie how much I didn't like it. It wasn't because of the normal "it didn't follow the book" because for the most part it did follow the book. Except for the ending. Oh the ending, don't even get me started on the ending. Out of 18 of us only 4 of us hated it. The rest of us for the most part liked it. All of the girls who went had read the book but only 3 of the boys had so we had all different perspectives on it. The more I thought about why I didn't like it I came to the conclusion that it was because it was SOOOOOO slow. I just felt like the beginning dragged on FOREVER. But I guess if you haven't read the books then you need all the background info...I was just really disappointed! I guess that's what I get for getting so excited! I did have a fun night with our whole group of friends.